October | 2013 | Mom of Tornado - The realization of the last 30 something yrs. 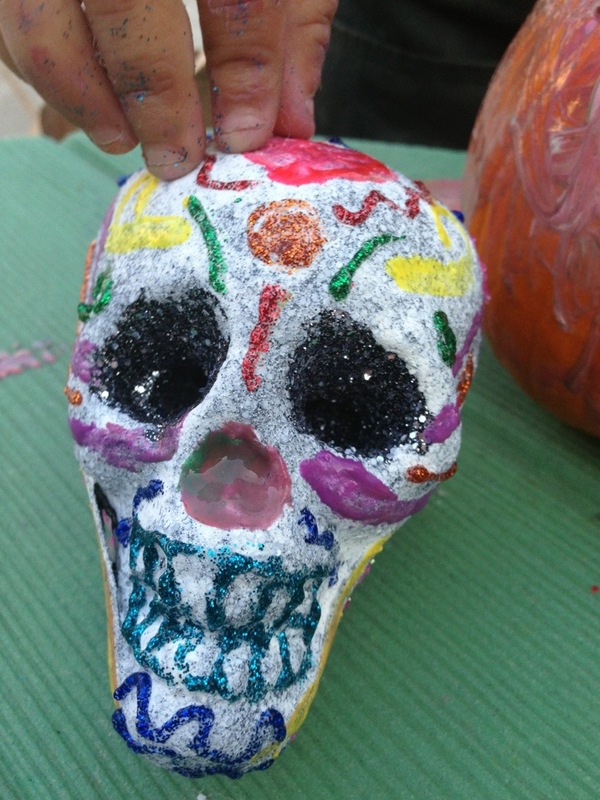 Dia de los Muertos is a celebration to honor deceased friends and family member on Nov 2. Dia De los Muertos is mainly celebrated in Mexico but also celebrated in other countries and cultures such as in Central America, South America, Europe and the Philippines to name a few. A common practice to honor the dead is to build a private alter, place offerings, favorite foods or drinks, mementos that remind you of them , sugar skulls, skeleton figures, pictures drawings. The decoration is completely up to you. On the day of the dead If possible you would cover their grave with the items as well so they can in theory enjoy them as they did when they lived. I think this tradition is a beautiful way to celebrate loved ones who have passed. When I was in school we used to paint sugar skulls made out of papier-mâché or make skeleton puppets or cut up tissue paper to decorate tables. I always loved the vibrant colors, and displays people would come up with. Here are some fun crafts I decided to do with my son to begin with our alter decorating. Essentially it’s like cutting a snow flake out of paper. There are super elaborate Picado banners out there but we will keep ours pretty basic. 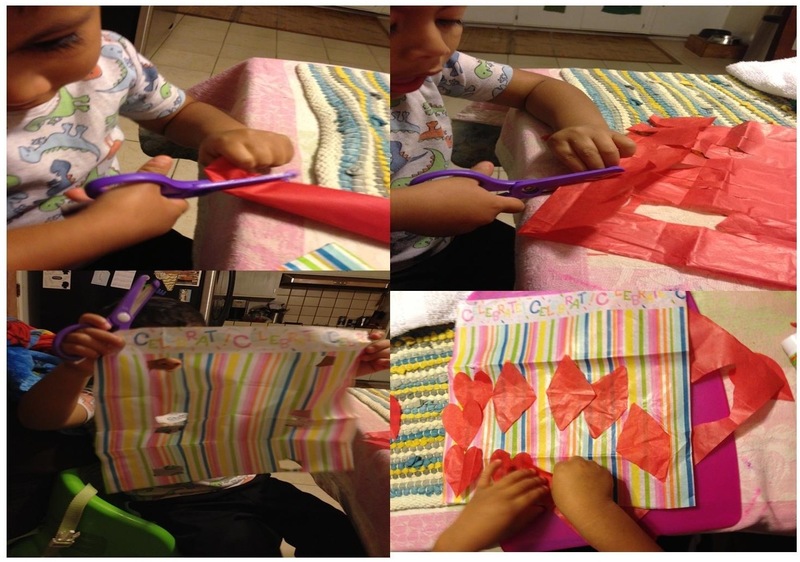 For my son it’s a great way for him to practice his fine motor skills by cutting up paper. Cut the tissue paper to the size you want your banner pieces to be. Cut a few pieces of different colors. Fold the paper up so it allows you to cut it up without it falling apart. At this point you can just allow your little one to cut random shapes out of the paper, hearts, diamonds, circles, squares. Or you can draw out a template for them to follow. This was hard for him to properly cut it up so I allowed him to randomly paste the shapes pack onto a tissue paper. He did like this activity very much. Once you have assembles a few pieces start to tape them onto a string. WALLA.. a beautiful banner to decorate your alter or any other space you like. 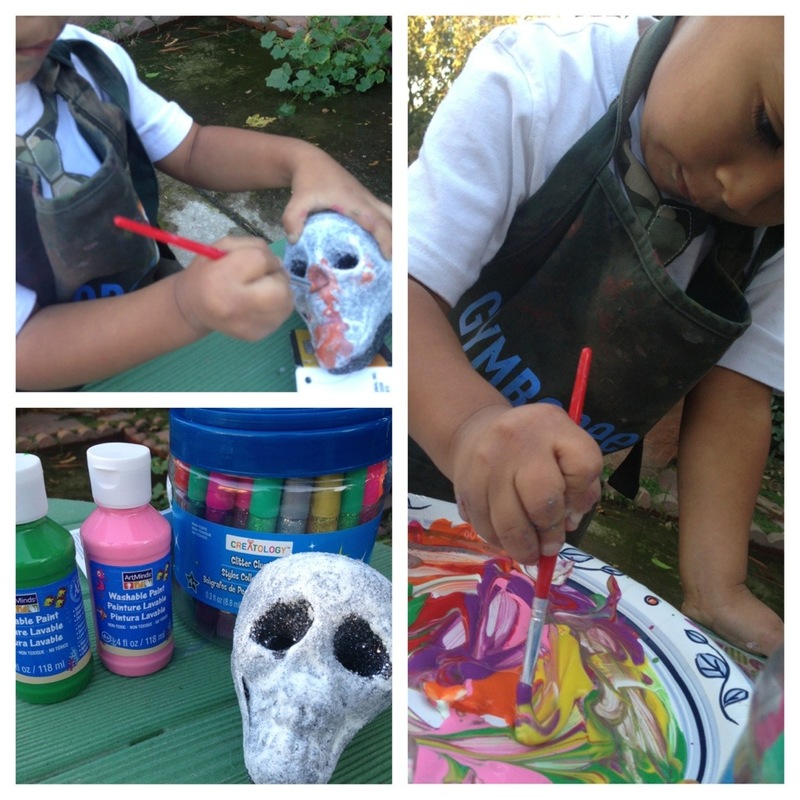 I found this great skull at the dollar store and decided if I painted it white my son could decorate his own sugar skull. Please see the pictures below to get an idea of what they look like. If you find a culture center in your area they might have great displays out with sugar skulls. 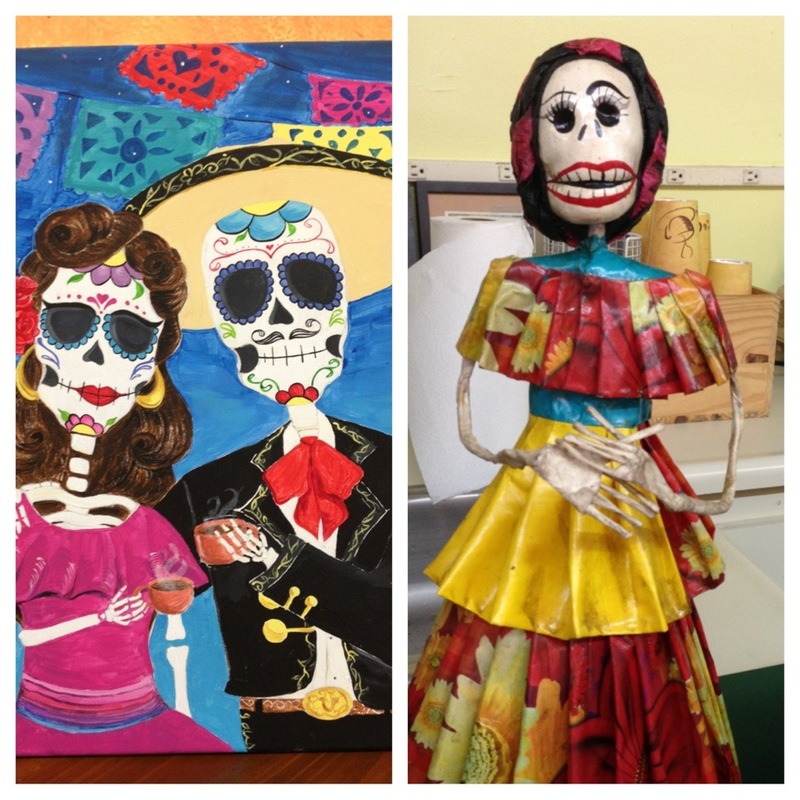 Do you celebrate Dia de los Muertos, (Day of the Dead)? If so share how you make your alters special. I love getting new craft ideas so please share. Did you like this post don’t forget to like and as always if you want to see more post like this subscribe and comment. Follow me on twitter and facebook! You know summer is officially over when your local Farmers Market closes for the season. For us Saturday mornings and Wednesday afternoon were officially Famers Market days where we would grab our bags, appetites, and people watching skills and head out for a few hours. My monkey loves going to the market. He’s all about tasting the fresh fruit , being able to walk around, randomly dance to the music he hears from the local artist they have playing and of course having the super fresh Kettle Corn. Advantages of a farmer market is getting to know the farm vendors that come out to sell their good. The venders are happy to answer any questions and love to give great deals. If you know me you will know I love great deals. It’s great to see my son want to help me carry the food and as we stand around looking at all the goodies he’s learning about veggies and farming. Even thought right now he won’t eat them (picky eater here) at least he sees where our food is coming from. 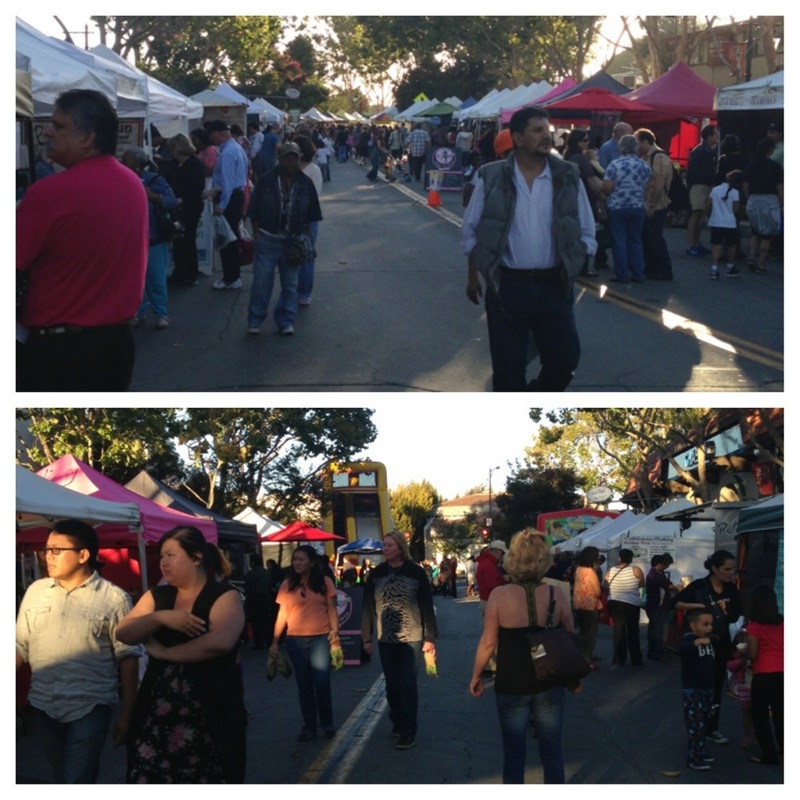 The local Wednesday Market is held in the early evening and there are a lot more food vendors, BBQ, Rotisserie chicken, Crepes, Indian and Salvadorian food. So many options to have a great dinner out picnic style listening to music. My monkey also liked the Wednesday market because of the huge jumpy house, as he calls it, at the end of the street. 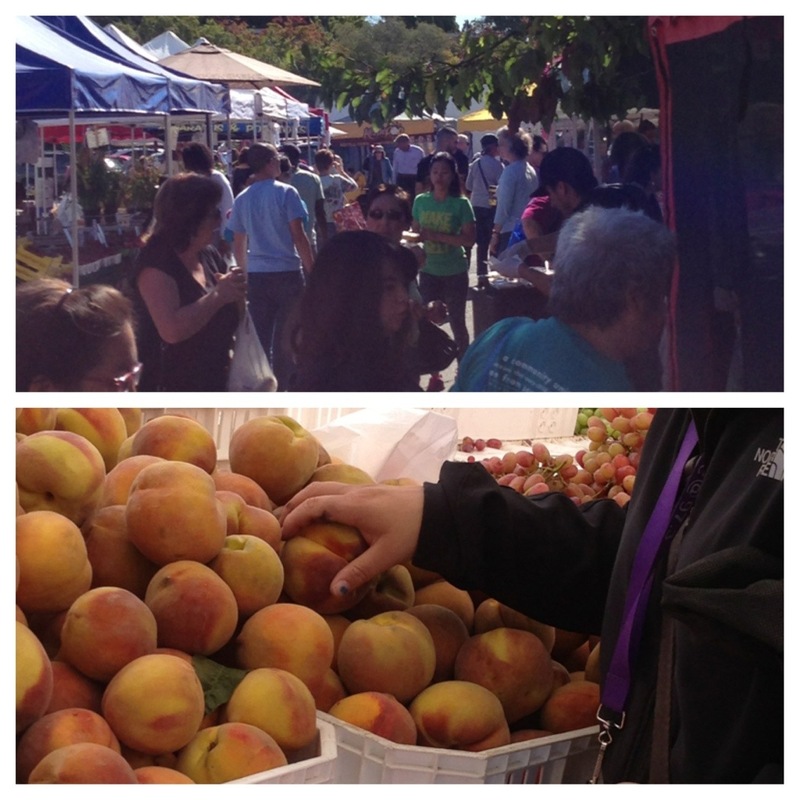 Do you frequent a farmers market? What do you like about it? Did you like this post, leave me a comment, like and follow me so you never miss a post. Want more of me.. follow me on Twitter and Facebook. 1) Read three books 4 times a night to my preschooler. 2) Aim for Friday to be craft day. Turned out we spent more time outdoors so did not get to this. 3) Homework to be done by Friday – aim to do it when we get home. I am still working on a good time to sit with him to finish his homework. This week we will try to do it when we come home. Trying to do it right as we got home was not working. Continued to do it right after dinner. Although it was not every night. 5) Positive Parenting – continue with my lessons of the online tools. And read chapter 6 in “ If I have to tell you one more time” by Amy McCready. 1) Empty two boxes and set aside to Donate, or sell at garage sale. 3) Go over toys to see what can be donated. Here is how last week’s goals went and how I’m adjusting it for this week. 1) Aim for Friday to be craft day. 2) Preschooler Homework to be done by Friday. 3) Bedtime Stories 4 times this week. 4) Bedtime started early goal to be in bed by 8pm. 4) Positive Parenting – continue with my lessons of the online tools. And read chapter 6 in “ If I have to tell you one more time” by Amy McCready. 5) Pre pack lunch and breakfast to aid in my weight loss goal. 2) Go over toys to see what can be donated. What are your goals this week? How did you do last week? I’m loving how this is holding me accountable. I actually look at the list a few times a week to remind me of items I have pending. So I’ve decided to follow Money Saving Moms model on goal planning. This will help me hold myself a lot more accountable with my goals. 2) Aim for Friday to be craft day. 3) Homework to be done by Friday – aim to do it when we get home. I am still working on a good time to sit with him to finish his homework. This week we will try to do it when we come home. 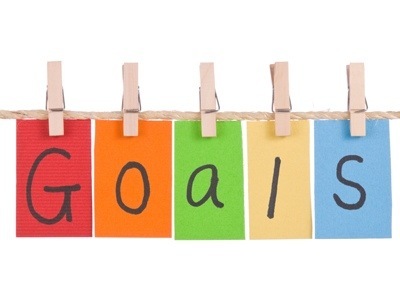 Do you have goals you set for the week or month? Tell me about it?